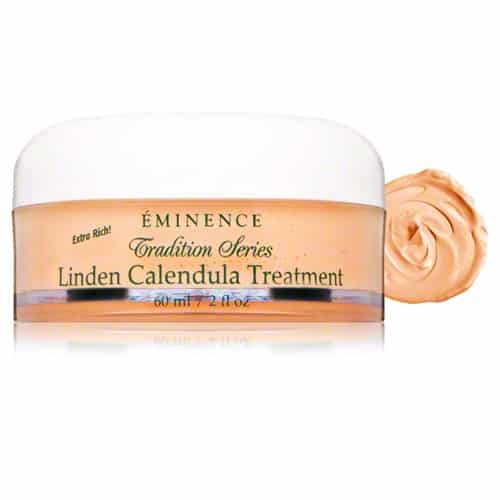 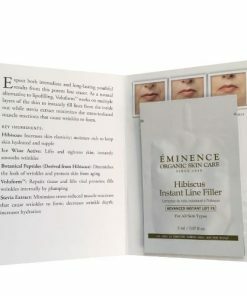 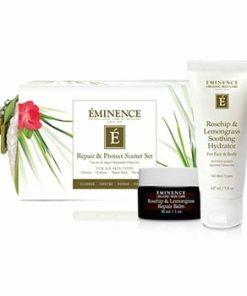 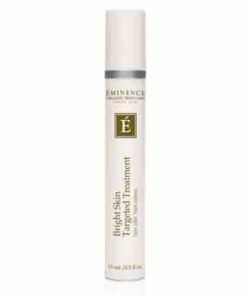 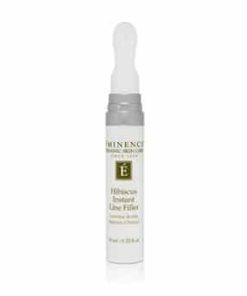 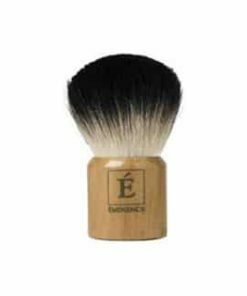 Eminence Tradition Series Linden Calendula Treatment firms and nourishes to revitalize the look and feel of your skin. 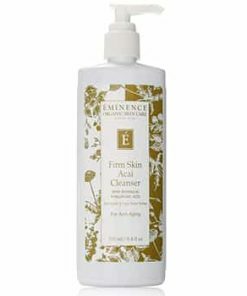 Formulated with linden blossom and calendula, it restores elasticity, hydration and radiance, creating a smooth, supple complexion. 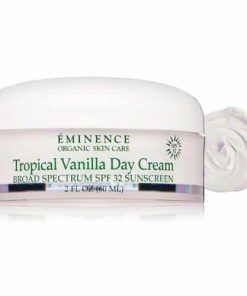 This versatile cream can be used as a night cream as well as a mask for effective, natural skin care around the clock. 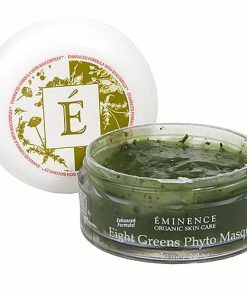 A rich and nutritious treatment that can be used as a rich night cream or masque. 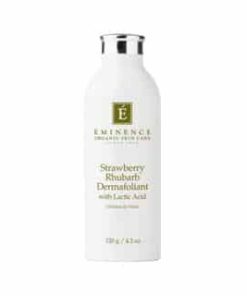 Contains linden blossoms and calendula to nourish and deeply hydrate dry skin. 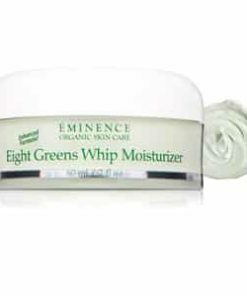 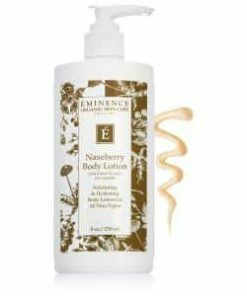 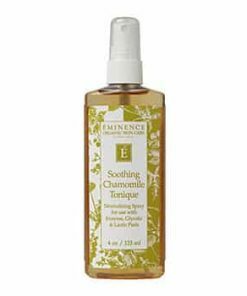 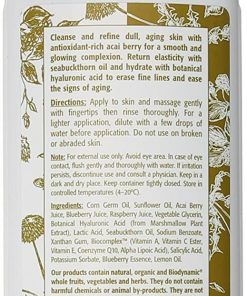 Delivers moisture and fine herbal oils to protect and maintain the elasticity and youthfulness of the skin. 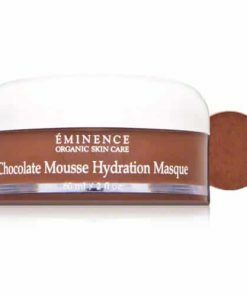 Intensive night repair for home use. 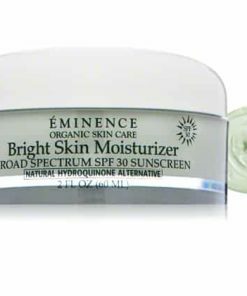 Regenerates and soothes sensitive, dry skins. 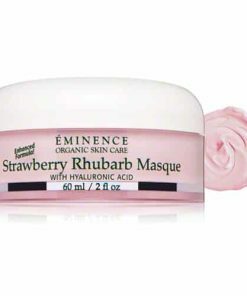 Restores and rejuvenates the complexion. 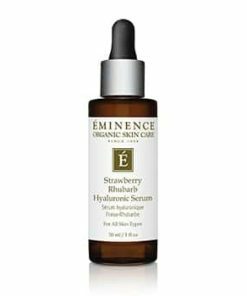 Assists in the skin’s regenerative and repair processes. 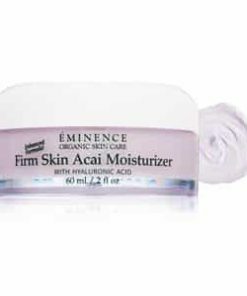 Balances moisture levels within the skin. 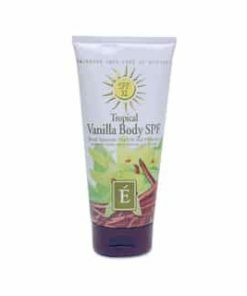 Soothes irritation due to dryness, dehydration or sun damage. 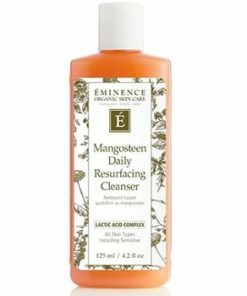 Linden, Linden Extract, Calendula Oil, Paprika, Extract, Cera Alba, Bioflavonoids, Natural Moisturizing Factor, Natural Cream Base, Biocomplex (Vitamin A, Esther C, Vitamin E, Coenzyme Q10, Alpha Lipoic Acid), Glycerine, Corn Germ Oil, Glycine Derivative, Salicylic Acid.